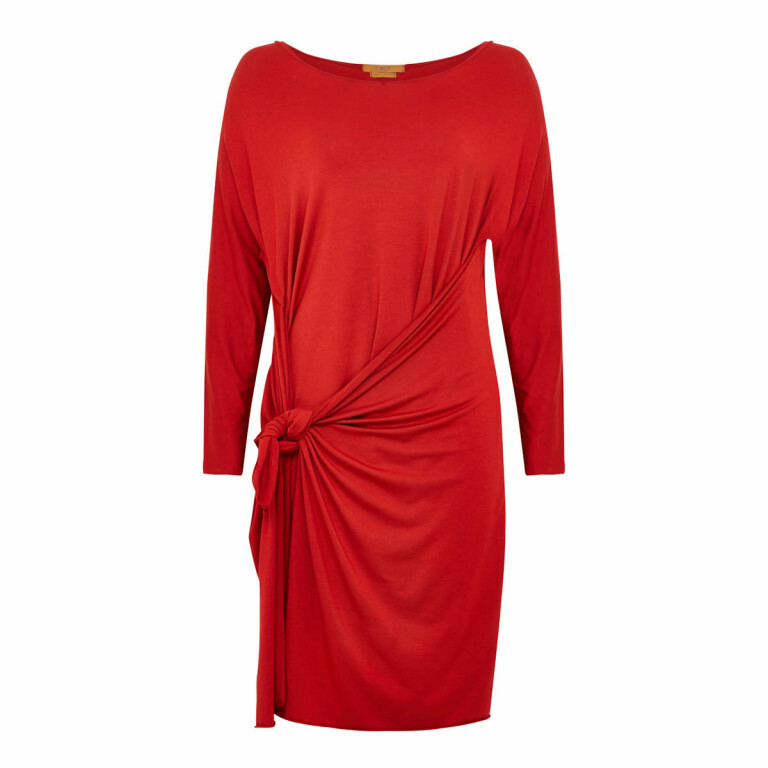 Is this not the perfect Christmas Day dress from Hope Fashion ? I am really hoping that you have never heard of Hope Fashion ( unlikely) but I am so excited about this brand I want to share something new with you. Here's the thing, when was the last time you bought something that you 100% knew was going to be the very best quality, would fit perfectly without hesitation and was probably more comfortable than sitting around in your dressing gown ? my guess is never ! I love clothes but hate shopping, having put on **** amount of pounds this last year, through medical steroids and over eating I have to admit to not being very happy with my weight and shape, in truth, nothing new there, after hitting 30 it has been a constant battle. 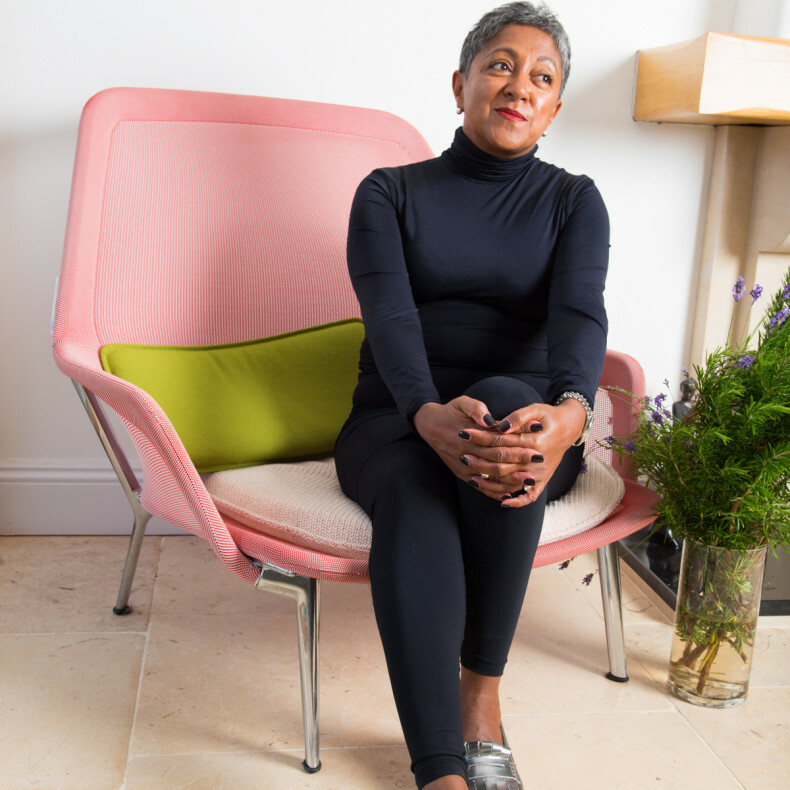 Buying clothes has become a bit of a hit and miss affair for me with more misses than hits if I am honest, and what is designed to make you feel good often has the complete opposite effect and leaves you feeling fat n frumpy. In steps Hope to the rescue, before I send you dashing off to have a look at the website, I want to just simply give you the reasons why I love the brand so much. I started out with a couple of basics from Hope in the form of a pair of black leggings and a long tube skirt, OK I can hear you yawning and thinking .......and ? well these are not just any old leggings or any old skirt, they are honestly the MOST comfortable items I own currently, the idea of the tube skirt for me, was not to wear as an actual skirt, although of course you could, with having a lil extra junk in the trunk I like to keep it covered, and this skirt pops over leggings and covers and lumps and bumps that you may want to keep hidden, the fabric is so smooth, stretchy and thick it act's as a smoother, not sure if that is actually a word, but that's what it does, smooths and flatters, you can wear it, long, mid length or as I often do, doubled over, or just ruched as an over leggings mini, while talking of leggings, you will never ever experience comfort like a pair of Hope leggings, again they have the ability to look smooth, non see through like many often do, and just fit perfectly. When it comes to fit, Hope really do have this one in the bag, they don't believe one size fits all, or that we should be defined by a number, nope, with hope you get three sizing options that are just flipping perfection, so if you gain a bit or lose a bit you don't need to go out and buy new clothing. They do say we should have wardrobe staples, well these two items from Hope have definitely become mine, once something is this comfortable and easy to wear, why wouldn't you keep reaching for it ? I also have the Drape Jersey Top in Grey Marl, that just pops over, again covering the junk and is just the most comfortable thing on the planet to wear. This clothing is just so easy to wash and wear, it comes up like new with every wash and no colour fading. I have nothing but 100% praise for this Company, from ordering to confirmed delivery dates and times, to wearing and washing, it is all a sheer joy.